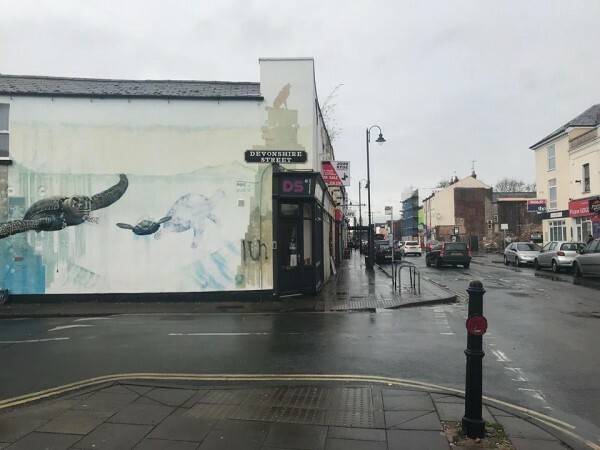 The highly anticipated entry of John Lewis into Cheltenham high street on the 18th of October has sparked copious amounts of negative discussion regarding the current state of the lower high street between Tesco Superstore and The Brewery, which has reportedly been given £38,000 by John Lewis to rejuvenate the area. 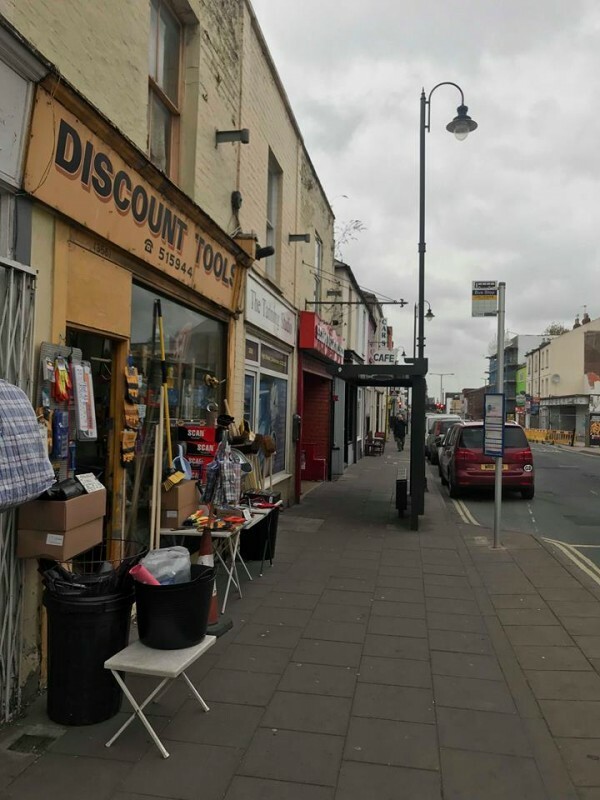 However, instead of focusing on the negative aspects of the lower high street and the changes John Lewis and the council plan to make to the area, I want to focus on the already well-established businesses and the great variety of independent shops you can discover here. 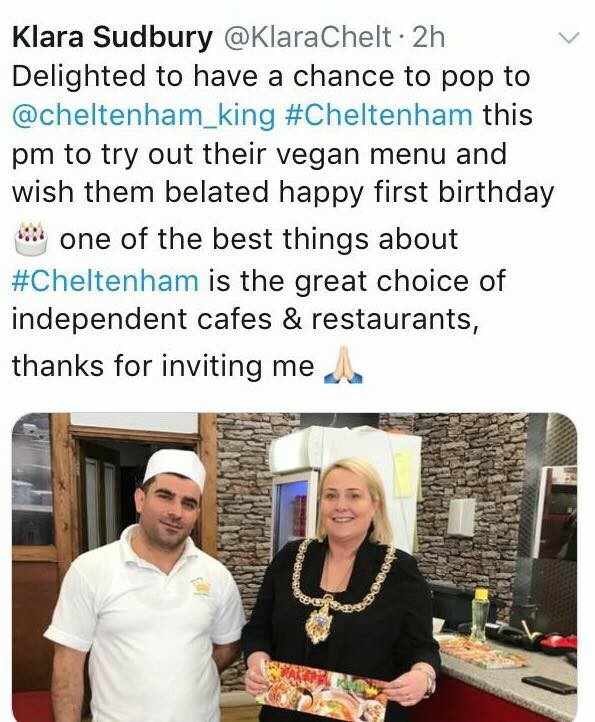 Unlike the majority of Cheltenham’s high street which is covered in mainstream shops and restaurants such as those found within the Brewery, the lower high street doesn’t have barely a chain store in site. 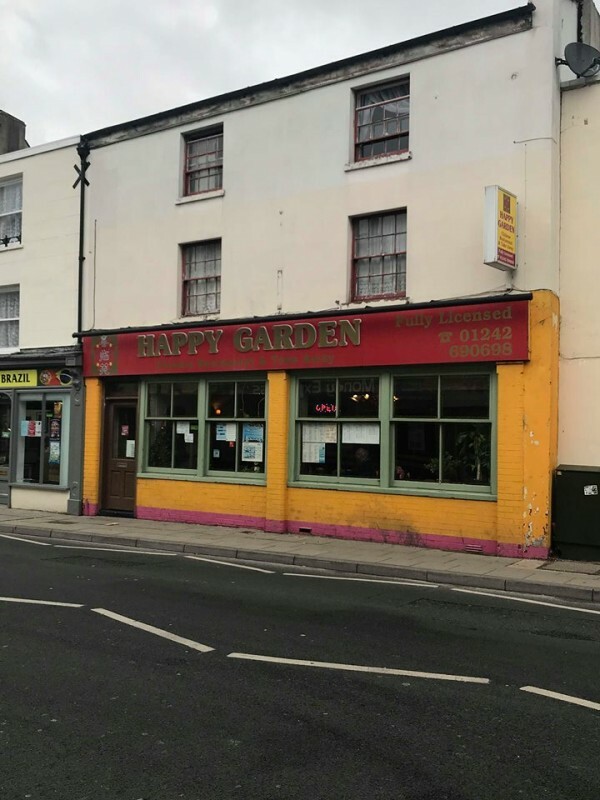 Amongst some of the best takeaway places in town and cheap restaurants, including a great Chinese, called Happy Garden and the Falafel King with celebrities visitors such as Bill Bailey and Mayor of Cheltenham, Klara Sudbury, there are some brilliant locally owned businesses and quirky shops to explore. 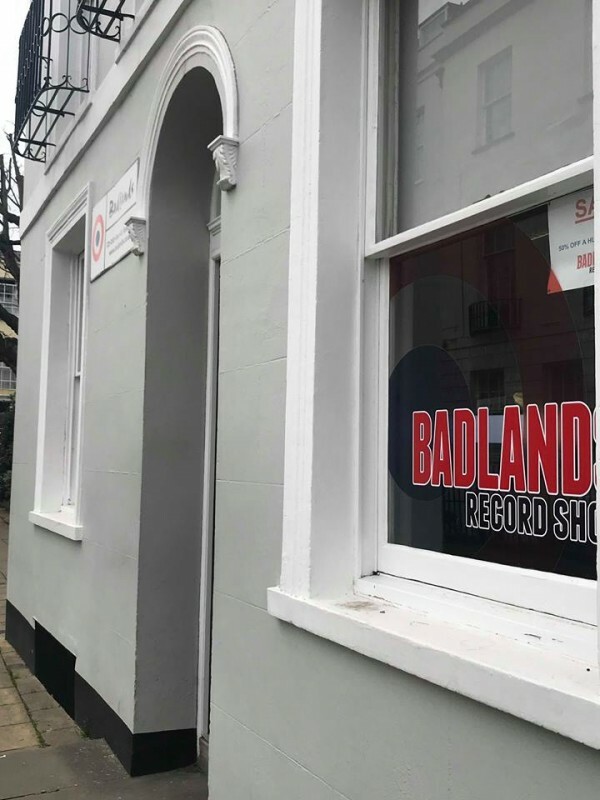 For music lovers, the lower high street is also home to some great music stores, including Badlands, a record store of over 35 years with some great exclusive finds and events such as the “Badlands Record Store Day Party” on the 13th of April 2019. 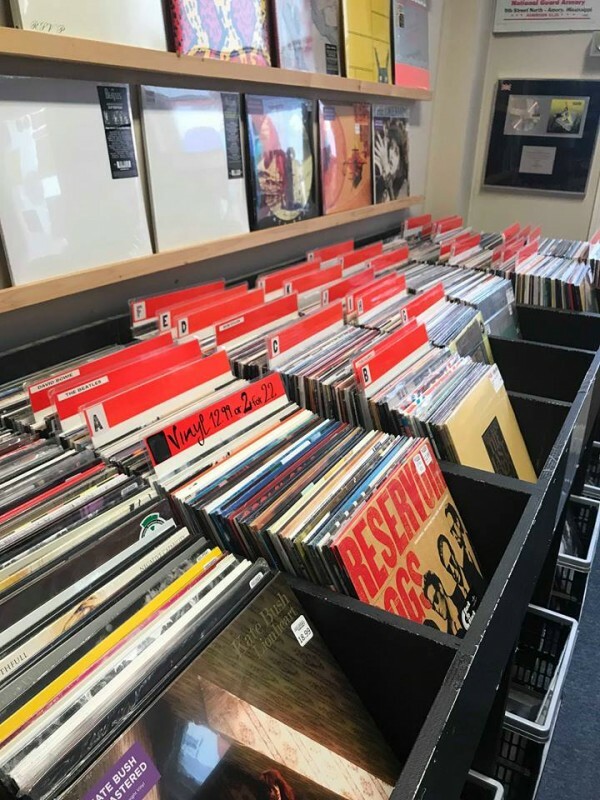 The lower high street also encompasses one of the longest standing music businesses in Cheltenham, the World of Guitars, which has been a retailer in Cheltenham since 1960. 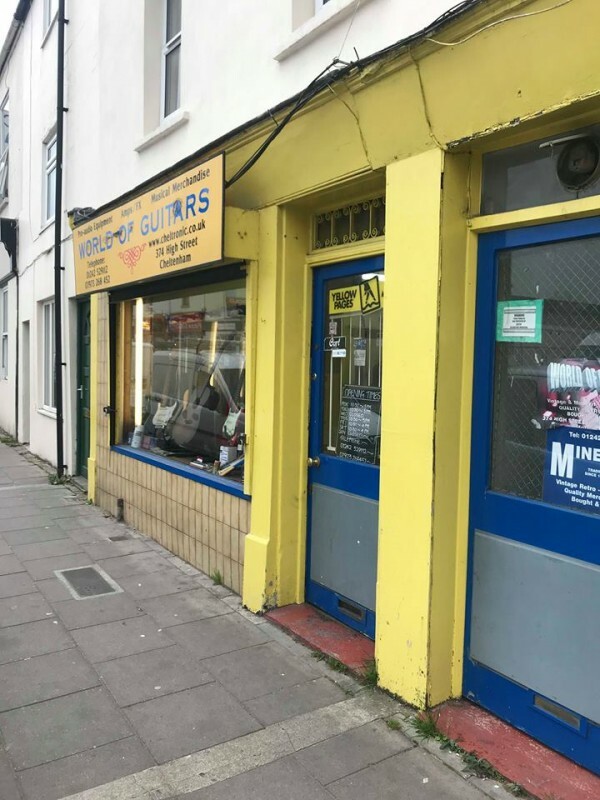 Having been in Cheltenham for decades, World of Guitars has been able to provide many aspiring musicians and guitarists with their instruments, including Chris Buck from the band Buck & Evans, who owner Tony Minett recently informed me has been named “the best new guitarist in the world” by Total Guitar magazine. 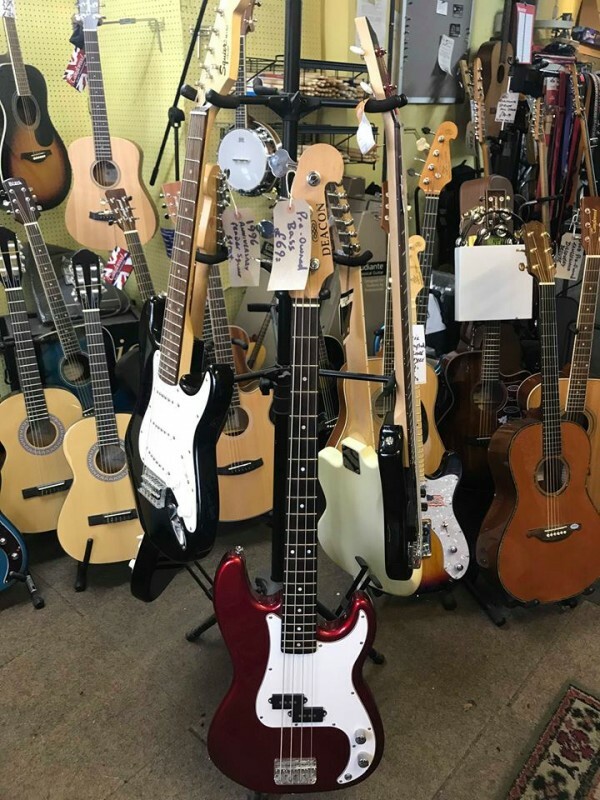 However, if you aren't interested in guitars, why not try and take up some Samba or African Drumming lessons through the World of Guitars instead and join the list of Cheltenham’s aspiring musicians? 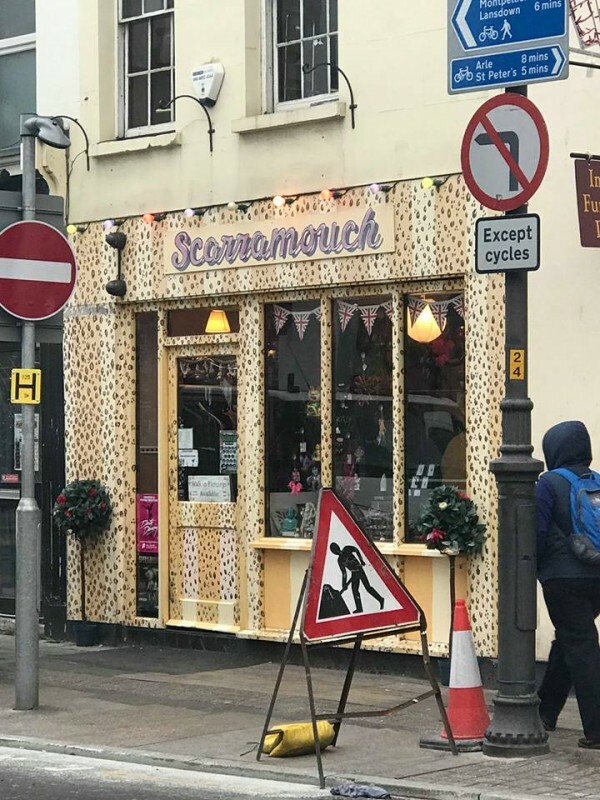 The lower high street is also home to the highly unique and quirky shop, Scarramouch, which sells an array of interesting products, including runestones, silver jewelry, clothing, and homeware items. 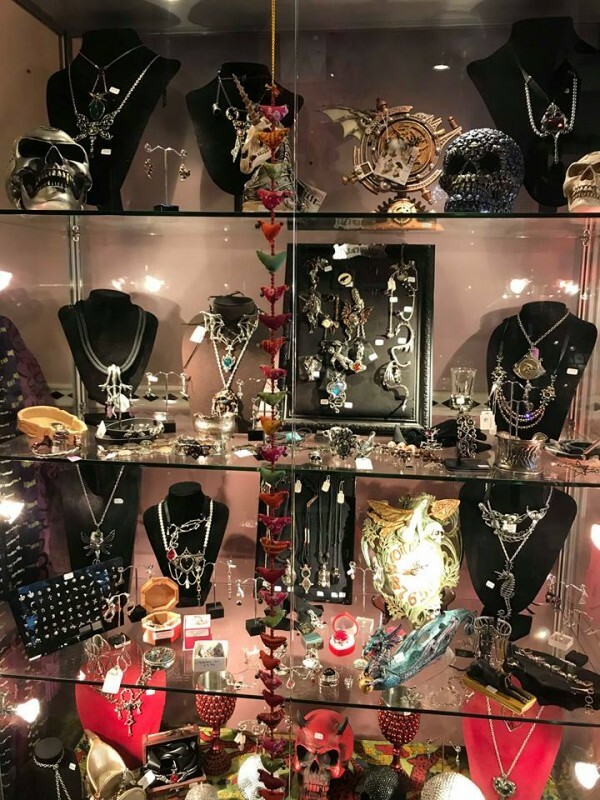 Alongside this great selection of products, Scarramouch also offers a brilliant body piercing service with a selection of different jewelry to choose from. 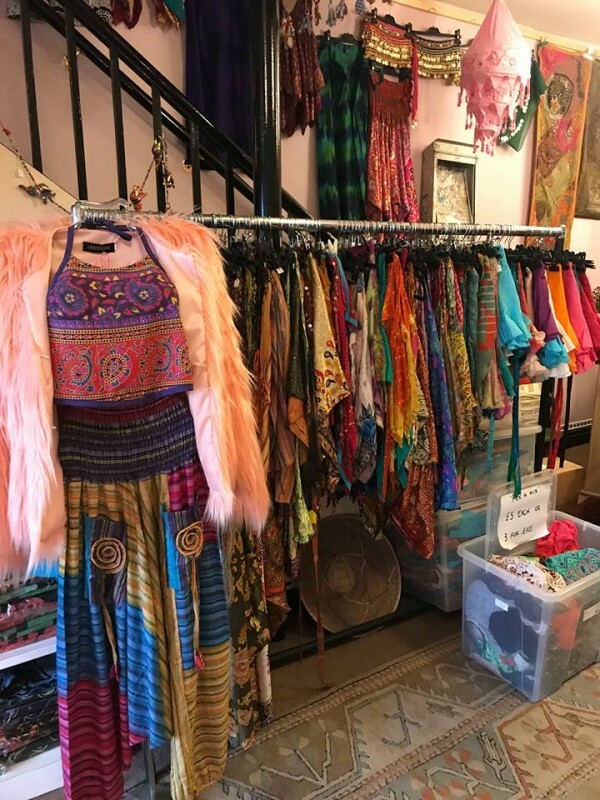 Full of quirky items, Scarramouch is a great place to explore and grab some unique finds, or maybe even get a piercing or two! 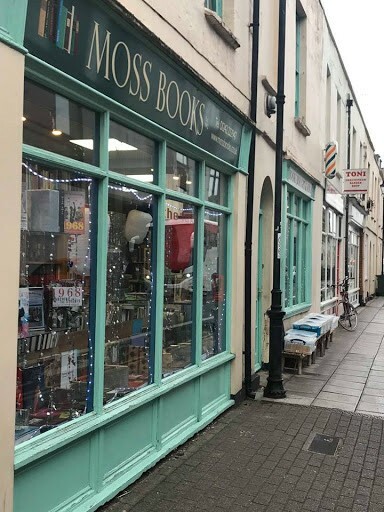 Another great store to uncover in the lower high street is Moss Books, a charming store almost made for students studying in the area. 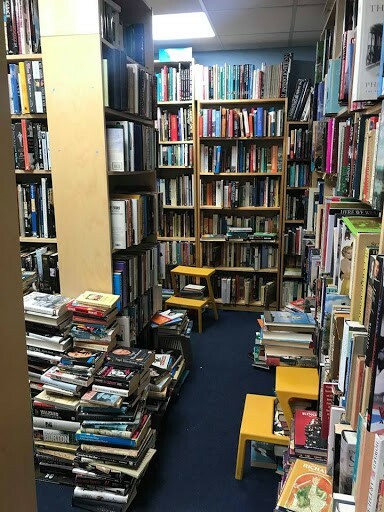 With books from Shakespeare to Stephen Fry, Moss Books is encompassed of two floors and books as far as the eye can see, (above and below you!). 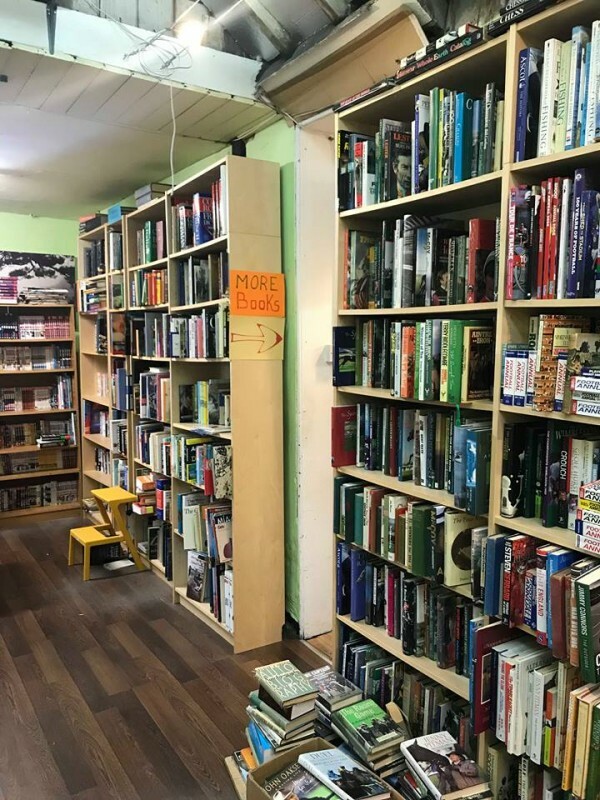 This bookstore is any book lover’s wonderland - but just make sure to watch your step! 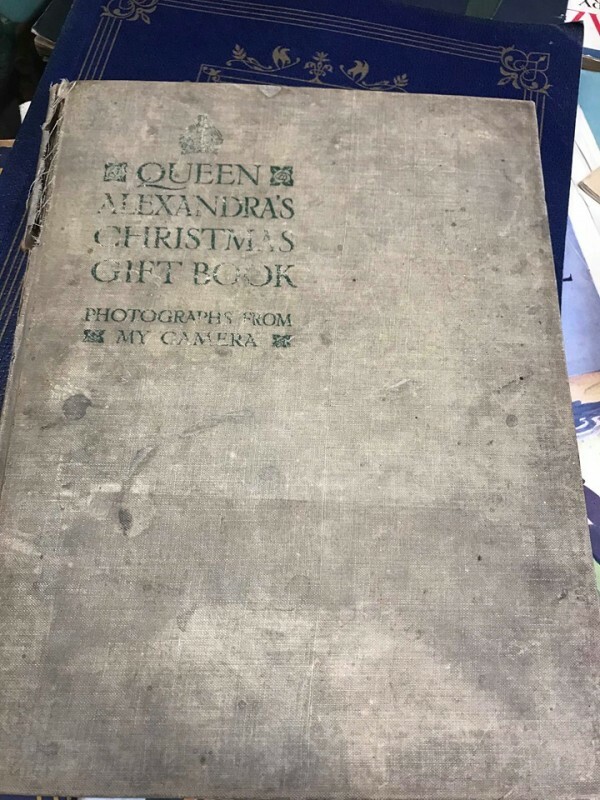 Even though it’s only a small shop, owner Christopher Moss estimates there to be at least 40,000 books within the store, almost all of which have been donated by local Cheltenham residents, with some great, unique finds such as the Queen Alexandra’s Christmas Gift Book with all original photos and writing. However, despite the appearance of chaos in the shop, the books are actually ordered into an organised-mess if you will. From genre to genre, upon entrance to the shop, you will find Railway and Pop Music on your left, whereas on the right you will find Horror and Cookery! 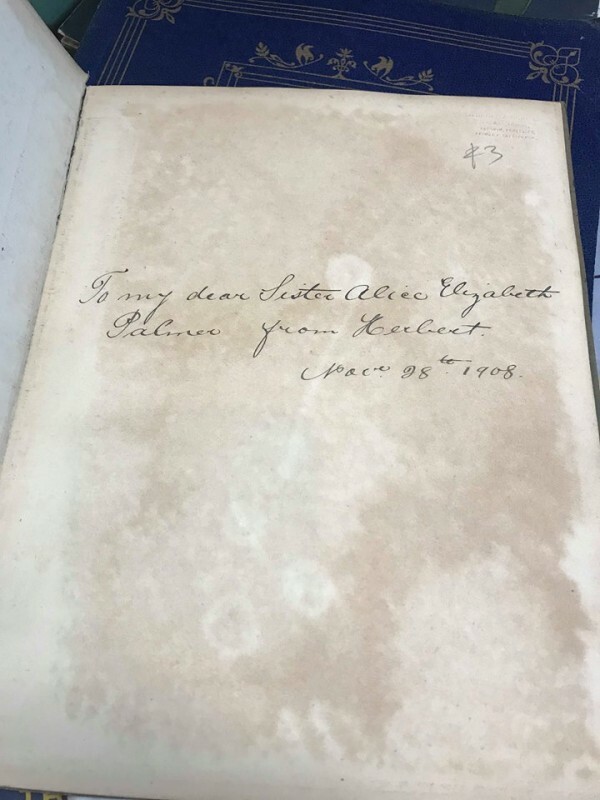 But if you really need help finding a specific book - it’s always best to ask! So why not spend some time discovering the oldest part of Cheltenham’s high street? Perhaps take up a new instrument from World of Guitars? 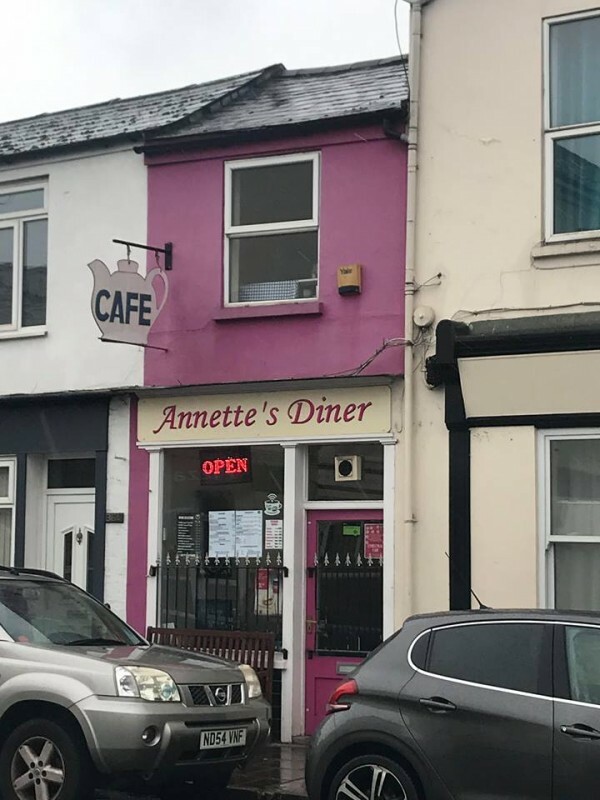 Or find some great hidden gems in Scarramouch before heading for a £3 sandwich at Annettes Diner? 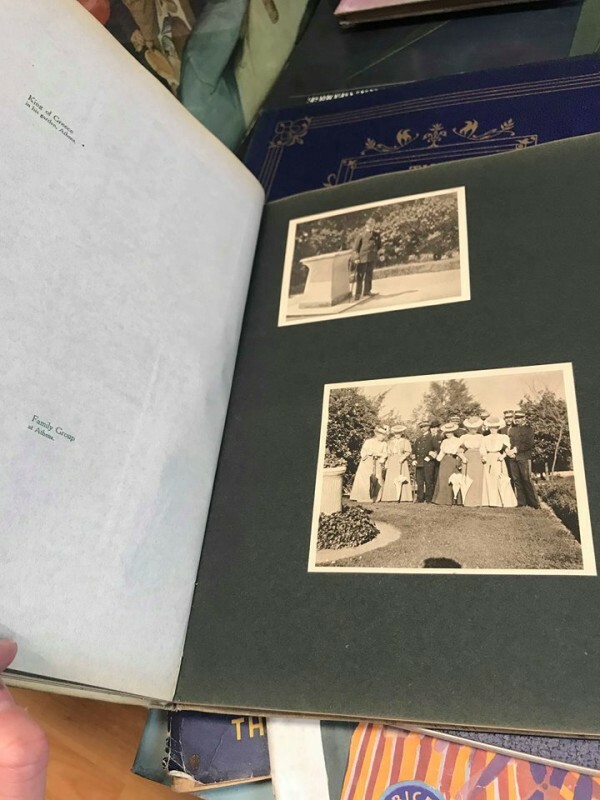 Or maybe grab a great novel from Moss Books and head over to the Winston Memorial gardens? 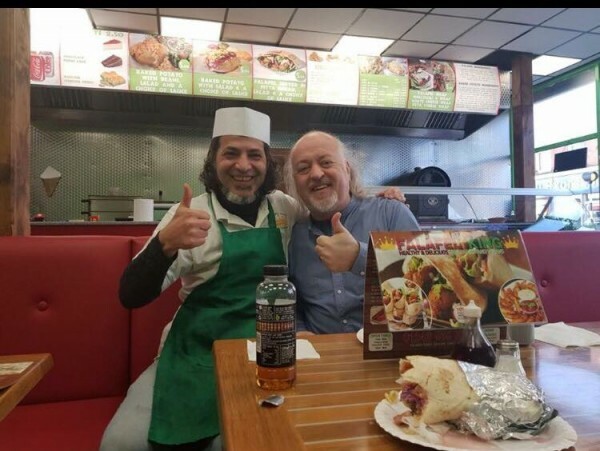 Either way, wherever you decide to go, I can promise that you won’t find yourself going hungry, or without a smile with the service.